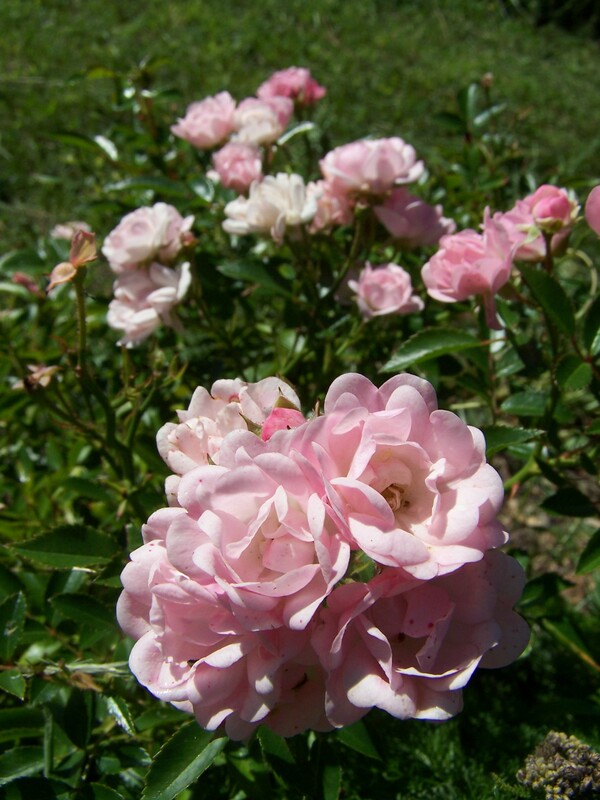 When designing an aromatherapy garden design the most important part of gardening is the soil requirements and then the plant genus plus species. The soil requirements for different herbs vary somewhat with rich fertile soil bringing the highest quality oils. After that has been determined and you know the soil requirements for the herbs you would like to plant then you’ll need to consider the possibility of cross pollination. Cross pollination is done with the help of the bees and insects and of course wind. 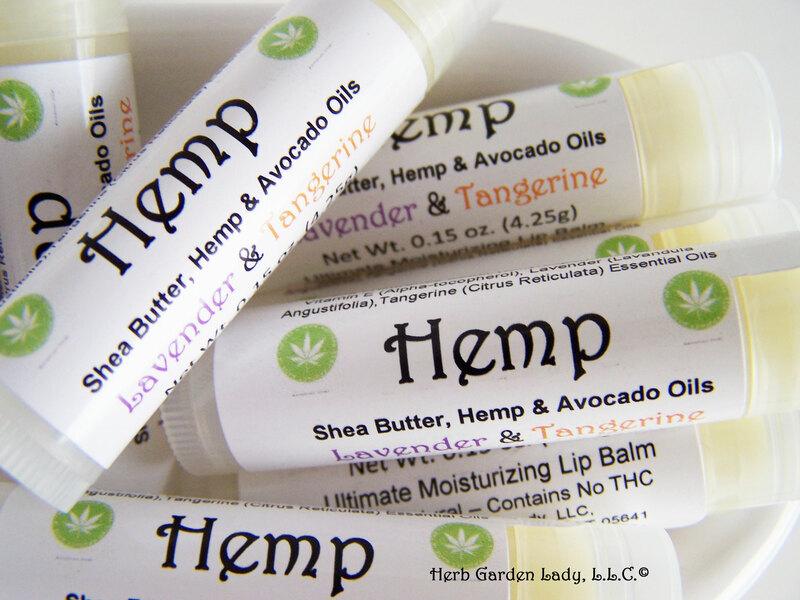 Herbs to plant away from each other are mints. There are over 600 species of different mints with an every growing list of more varieties each year. 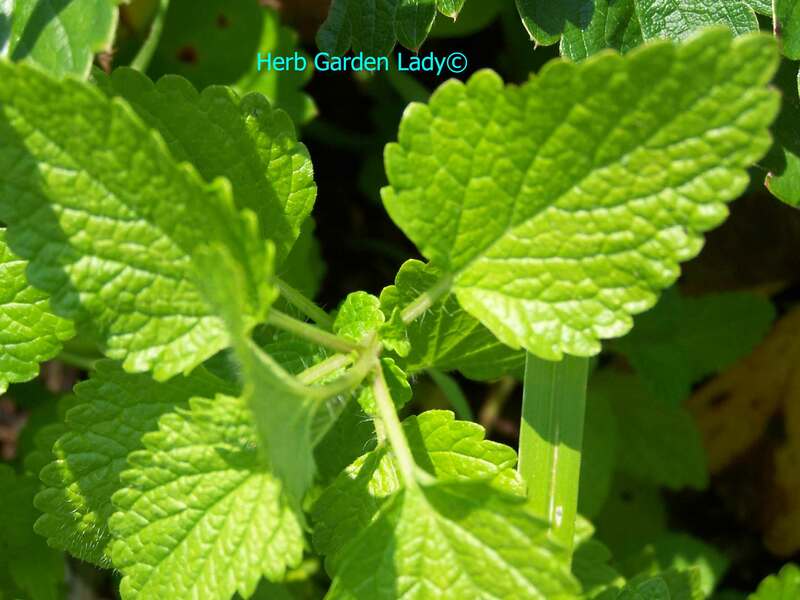 So, if you want a true peppermint essential oil this herb will be the only one in your aromatherapy garden design. This goes the same with spearmint another popular essential oil used in soaps, cosmetics and aromatherapy products. Thyme, rosemary, sage, lavender all belong to the same genus family of Lamiaceae displaying the characteristics of square stem, opposite leaves, and lipped corolla on the flower. When these are planted in the garden design they need to be as far away from each other as possible and have other herbs or plants between them. 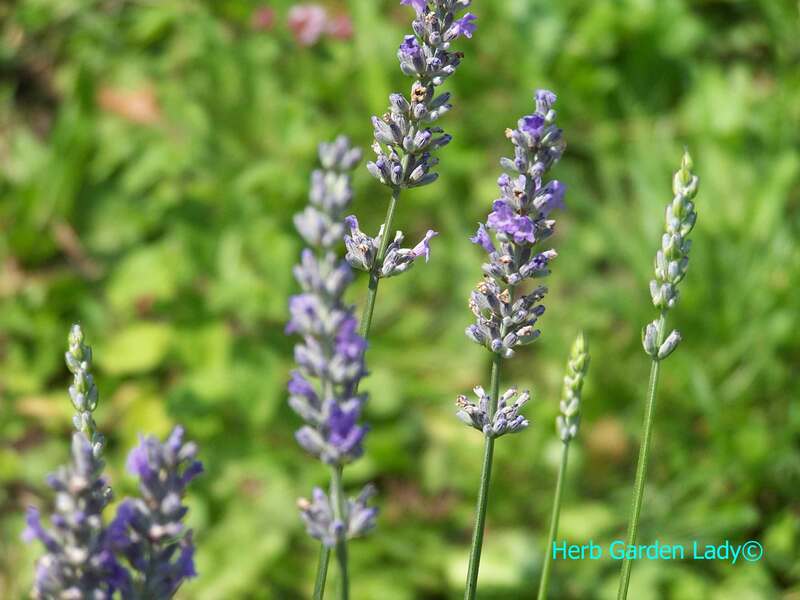 Good herbs for an aromatherapy garden design include basil, chamomile, clary sage, coriander, fennel, hyssop, lavender, lemongrass, marjoram, Melissa (lemon balm), peppermint, rose, rosemary, sage and thyme. These are the most commonly used and have many uses. I didn’t mention spearmint because that should be planted away from other mints or planted instead of peppermint. A good size would be around 10’ x 20’ (rectangular) or 20’ x 20’ feet (circle). A rectangular design would benefit peppermint being planted on one side and being contained so it does go rampant in your garden. A round circle is recommended with walking paths in between for easy access to the herbs and air flow for the herb plants. I would start with larger plants, mid-size and then creeping herbs. Melissa is a hungry plant and needs lots of organic material and I would tend to plant this in the most fertile part of your garden. Keep in mind this herb is related to the mint family. It doesn't spread through runners though, but does get quite large in circumference and height - 5' x 4'. These are excellent herbs to grow in an aromatherapy garden design and to make sure you grow the highest available essential oil the soil, sun, wind and insect protection are all important in achieving the highest quality oils. 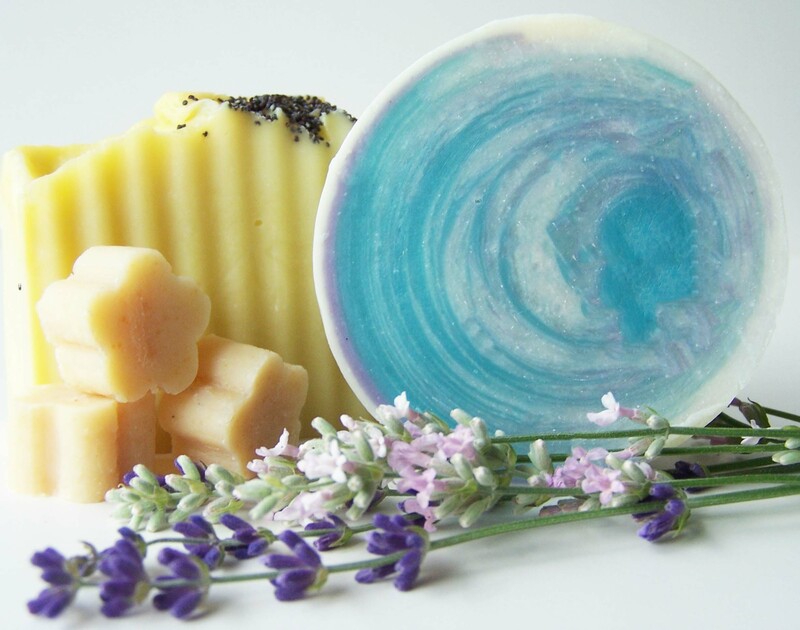 Visit my store at Vermont Lavender to buy natural lavender products and learn or create DIY projects all about lavender.